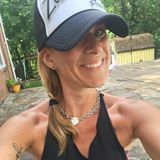 The Z Beat: ZINspiration Mondays with Chris W.
ZINspiration Mondays with Chris W.
Chris has dealt with cervical dystonia since she was a teenager... you know what helped her feel better? You guessed it. Here's her story. 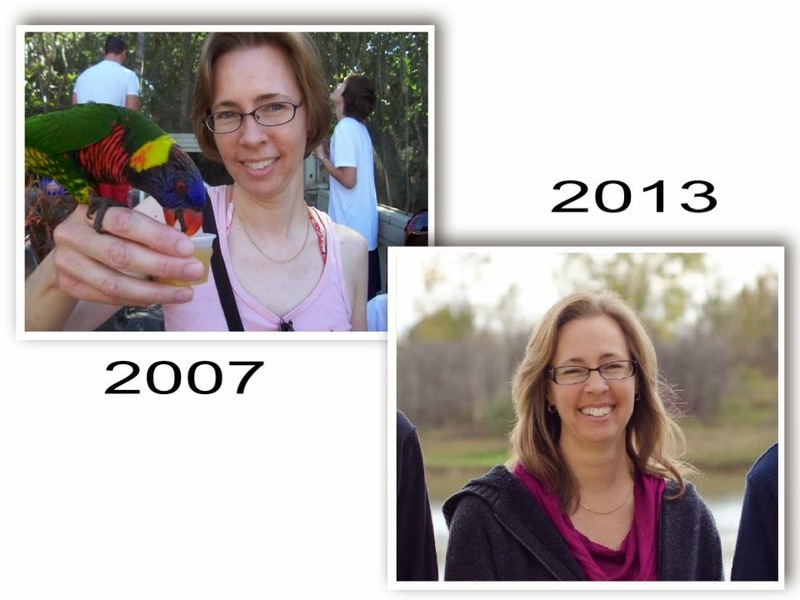 Some of my story with Cervical Dystonia and Zumba. I will try to keep it short, but I'm not well known for being non-talkative! In Sept 2009, when I was 39 years old, I was diagnosed with a movement disorder called Cervical Dystonia ("cervical" being the neck region of the spine, not the other "cervical", lol!). I can recall symptoms as far back as age 16 (and I’m 44 now). Dystonia is characterized as involuntary muscle contractions, which can cause abnormal, often repetitive, movements, postures, or both. You know when you get a charlie horse in your leg? How painful it is? Imagine that pain, in your neck/shoulder area…and leave it there 24/7 for 23+ years. In 2009 I was in so much pain it was this close >< to being an overwhelmingly life altering-I don't want to do this anymore-let me crawl out of my skin and climb the wall-pain. The treatment recommendation was (and still is) Botox injections every 3 months into the affected muscles. Doc advised against alternative treatments, and physical therapy, as it would make the muscle spasms worse. He also said the same about exercise. I chose to have the injections, which I started in Nov 2009. Once we were able to get the injection units/site perfected as much as possible - I finally started to begin to feel "better". I started walking with a friend of mine, and took a few aquafit classes with her as well. In May of 2012 we took part in an MS walk, where the warm up was a Zumba instructor leading a few songs. My friend and I started double dog daring and triple dog daring each other to find a local Zumba class so we could give it a try. We started going to a class or 2 a week, and eventually I began to realize that I was improving, my posture was getting better, my range of motion in my shoulder was improving (I was hitting people in class because all of a sudden my arms were "longer", lol! ), I was feeling more and more human. In Dec 2013 I decided to become a licensed Zumba® instructor myself. This past spring I started working with a personal trainer, my only goal from that was to improve my core strength, and balance. Well, she now has me lifting light weights, I've been able to do some half-pushups, some planks…pushing limits every week. Recently I decided to try a class that alternates one week of PiYo, the next Turbo Kick. At the end of January, I took Zumba Toning training which I have started adding into my classes. A group my girlfriends have plans to try a Tree Top Trekking excursion this summer (I'm terrified of heights by the way! )… and life is finally feeling fuller. Literally, 5-6 years ago I didn't want to think of what my life would be like, I couldn't imagine being a person who didn't feel excruciating pain every day. I never, ever, ever, imagined that I would be participating in any kind of fitness activities, let alone be a Zumba instructor! My outlook and goals for my future are so much different than back then. I'm at the point where I'm thinking "let's set a goal, and figure out how to do it", not "I can't…". I'm not saying that at the end of the day I'm not sore, or that my life is completely 100% pain free - but it isn't a final determining factor for making a choice to try something new. I'm no longer allowing my CD to rule my life!